It’s a gala time for Priyanka Chopra as she heads to Goa with her beau Nick Jonas. 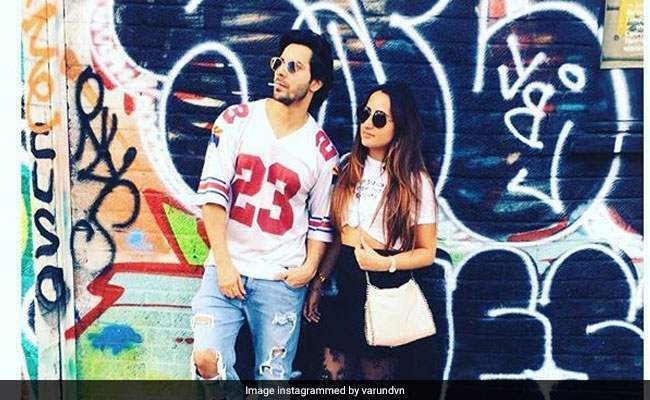 The two look madly in love as PeeCee who was always concerned about her image and used to keep her ‘private life private’ is now carelessly roaming in the town with him. Recently, PeeCee shocked everybody when she came back to India hand in hand with Nick. What amazed us the most is, that not only she planned the trip to Goa with him but also she made her mother meet him in Mumbai. Previously, Former Miss World met Nick’s parents at his cousin wedding, where she enjoyed happy time with Jonas family. 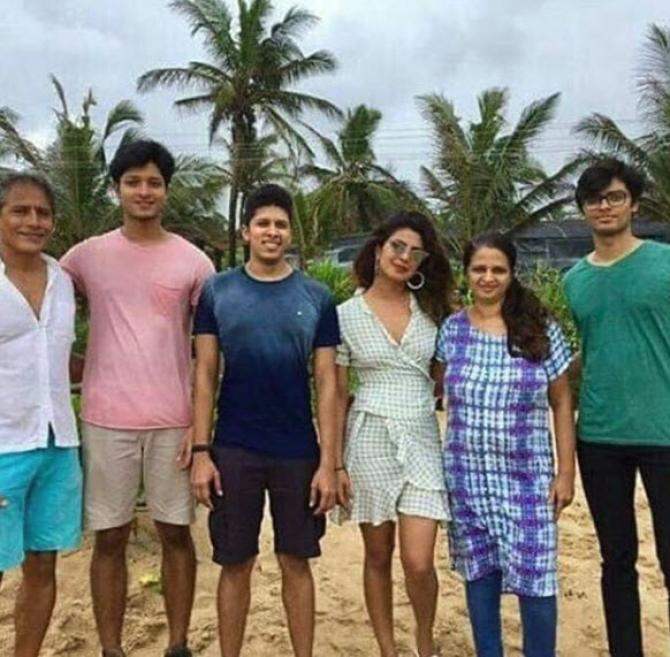 Now, when Nick came to India Priyanka made sure that he should also meet her family. 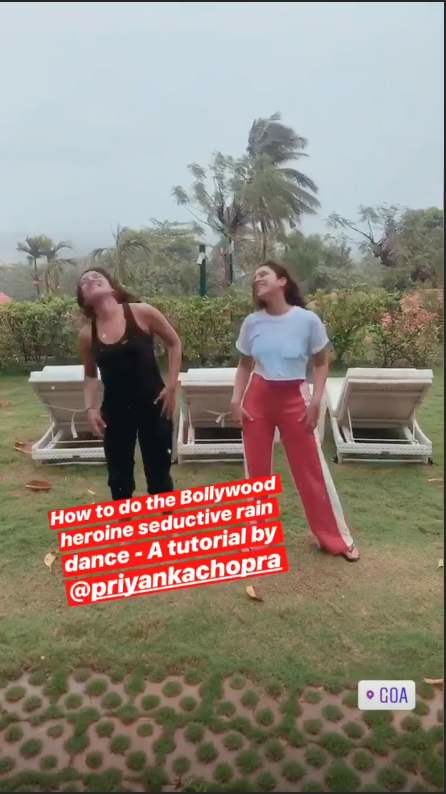 Priyanka who is now in Goa is having fun and her cousin Parineeti, as the duo wants her to join them on the trip. It’s heavily raining in Goa and some of the glimpses of the trip were shared by Pari on her Instagram account. 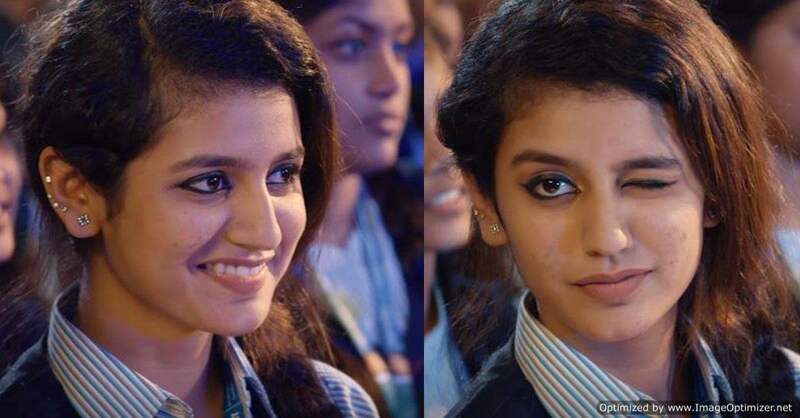 She shared a video in which Pari and PeeCee were seen grooving and flipping their hair, on Akshay Kumar’s movie Mohra famous rain song ‘Tip Tip Barsa Pani’. Both sisters not only grooved in the video also they were doing lip syncing accordingly. Pari shot this selfie video and uploaded on her account. Furthermore, after a short span of time, Parineeti returned to Mumbai as she was spotted on Mumbai airport in a casual look. Pari all the way smiled for the shutterbugs. 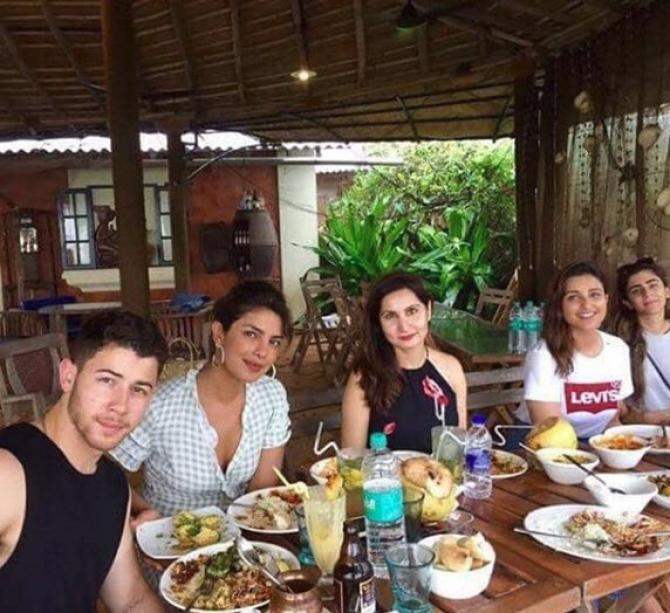 But Priyanka and Nick stayed in Goa to spend some more quality time together. Though both of them are tight-lipped about the relationship their actions are enough to understand that what’s happening between both of them! 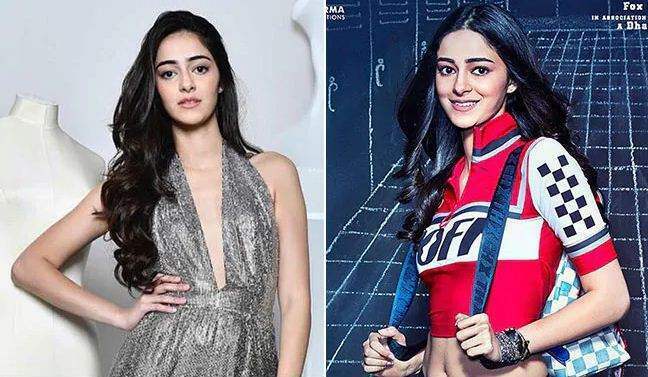 Ananya Panday Will Make Her Debut With Ranveer Singh. Deets Inside! Next story Daisy Shah Copies Beyonce’s Outfit, Gets Trolled! DETAILS INSIDE. Previous story Make Way For Mrs Sunshine, The One & Only Madhuri Dixit!